Date: Friday 25 January 2019. 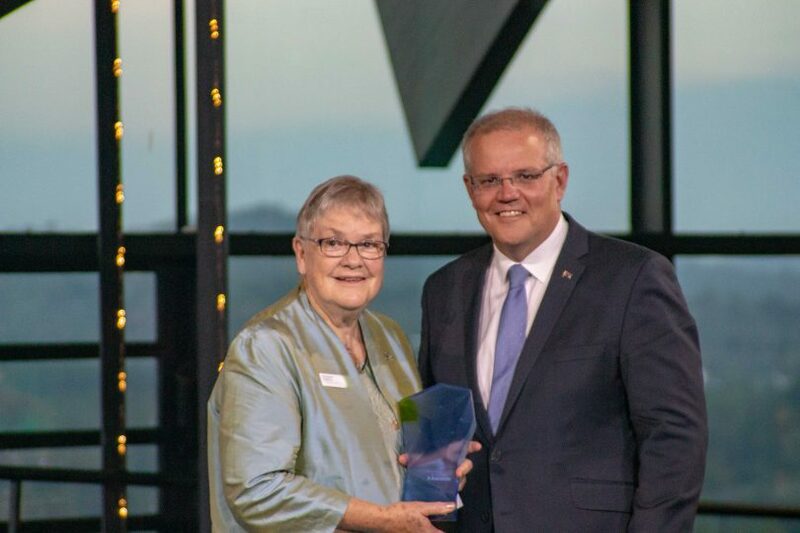 Canberra paediatrician Dr Sue Packer AM has been named the Senior Australian of the year for 2019, recognising a lifetime of advocacy for the rights of children, with a focus on working with the victims of child abuse and on championing the importance of early education and development. 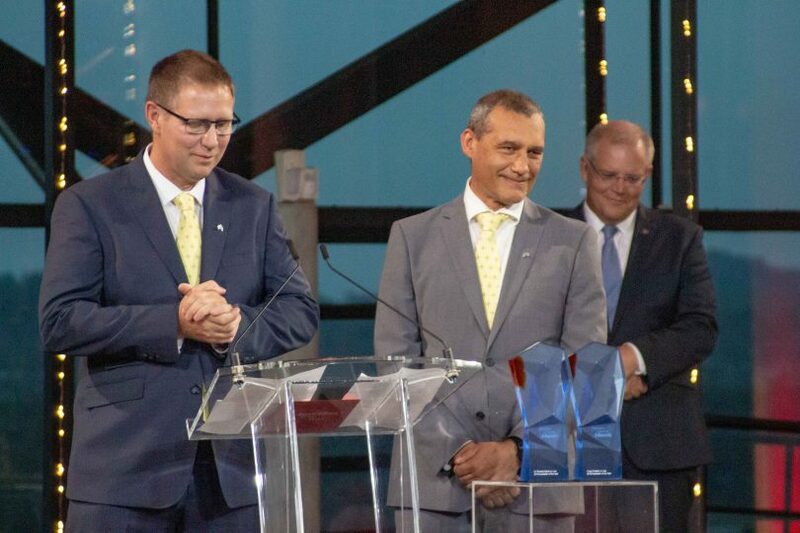 Her accolade follows the 2018 Senior Australian of the Year award to ANU plant scientist Graham Farquhar, and the 2016 Australian of the Year, retired Lieutenant General David Morrison. When Dr Packer was named Canberra Citizen of the Year, then Chief Minister Katy Gallagher called her “a tireless advocate for our city’s most vulnerable children”, a description not diminished by her retirement. Dr Packer’s career began in 1972, and she was instrumental in establishing the ACT Child at Risk Health Unit in 1990. At that time the ACT was at the forefront of understanding that the sexual abuse of children often took place within a wider social context. Dr Packer took the view that prevention was also a key part of the clinical response to abuse. LIVE with Genevieve Jacobs from the National Arboretum at the 2019 Australian of the Year Awards. 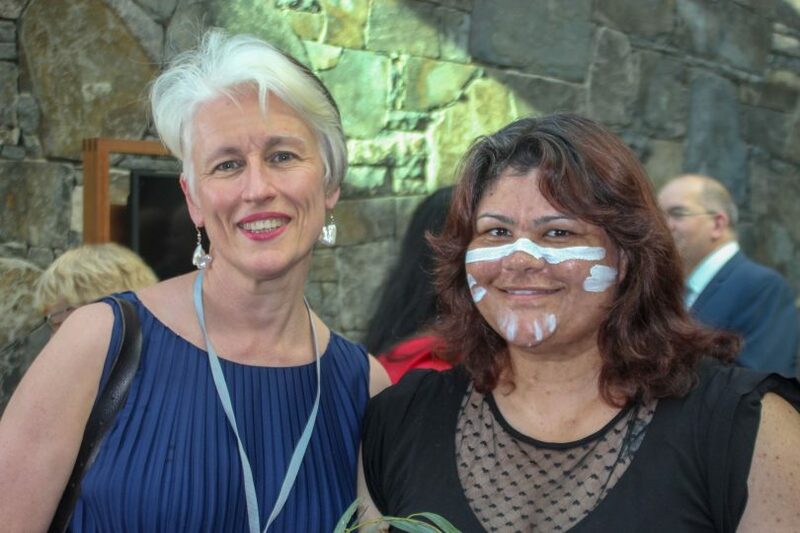 In accepting her award from Prime Minister Scott Morrison a shocked Dr Packer spoke of the need to create environments where children can flourish and to consider not what we can do to or for children, but with them. She compared the lives of children to the seeds she plants in her garden, which require nurture, sustenance and love to flourish. Dr Packer told the audience that children need to be valued and noticed in a community where people take responsibility for their wellbeing. She believes this to be the right of all children and included the children held in detention in Nauru in her remarks. Dr Packer has also worked to create child-friendly spaces in hospitals and has served on multiple boards and organisations including the National Association for Prevention of Child Abuse and Neglect. 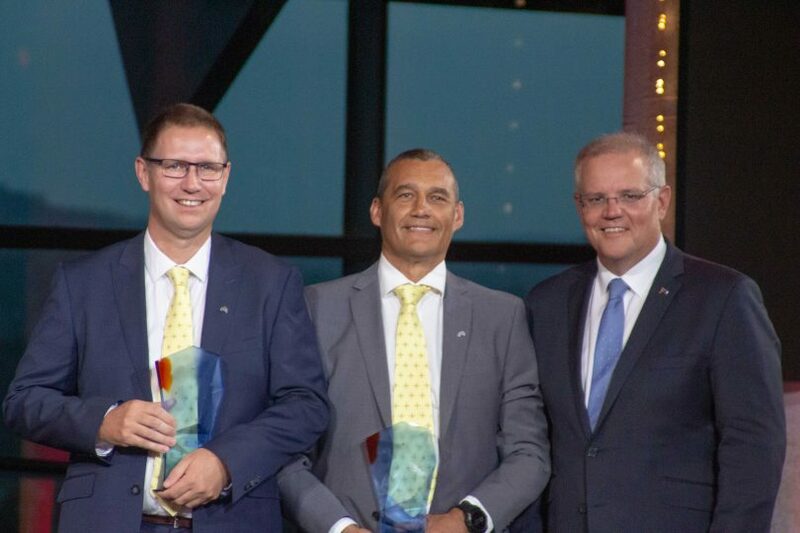 The Australians of the Year are Dr Craig Challen and Dr Richard Harris, who played an integral role in the Thai cave rescue. They were visibly moved by a video of the boys they’d rescued congratulating them, the first time they’d seen the children since the remarkable events in Northern Thailand. But Dr Harris and Mr Challen also spoke about the need to extend children’s sense of adventure, to give them the physical and emotional wellbeing that comes from exploring the great world rather than sitting in front of a screen. 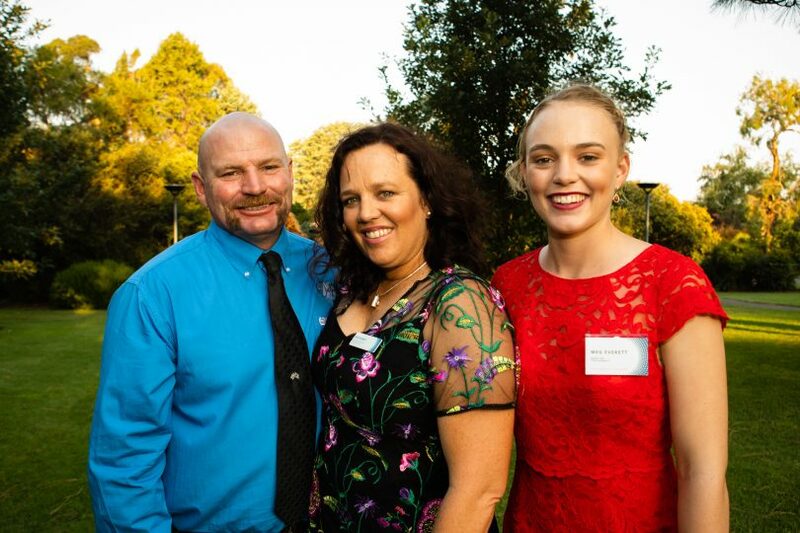 Tick and Kate Everett from the Northern Territory, pictured here with their daughter Meg, are Australia’s 2019 Local heroes. Photo: Daniella Jukic. The 2019 Australia’s Local Heroes are Kate & Tick Everett, who have drawn national attention to the consequences of bullying after the tragic death of their teenage daughter Dolly. Theirs was an emotional response as they spoke in their daughter’s memory about the devastating effect of bullying, of making every Australian school as safe as possible, and “doing it for Dolly”. 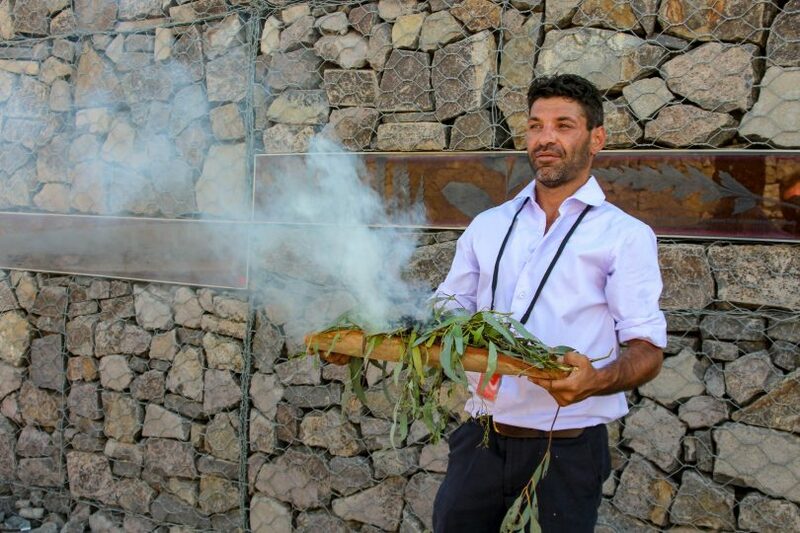 The 2019 Young Australian of the Year is Danzal Baker, also of the Northern Territory and better known as Baker Boy for his highly successful Yolngu Matha language rapping. Literally dancing to the stage, he spoke in Yolgnu about honouring his family and his people, and the value of a united Australia. 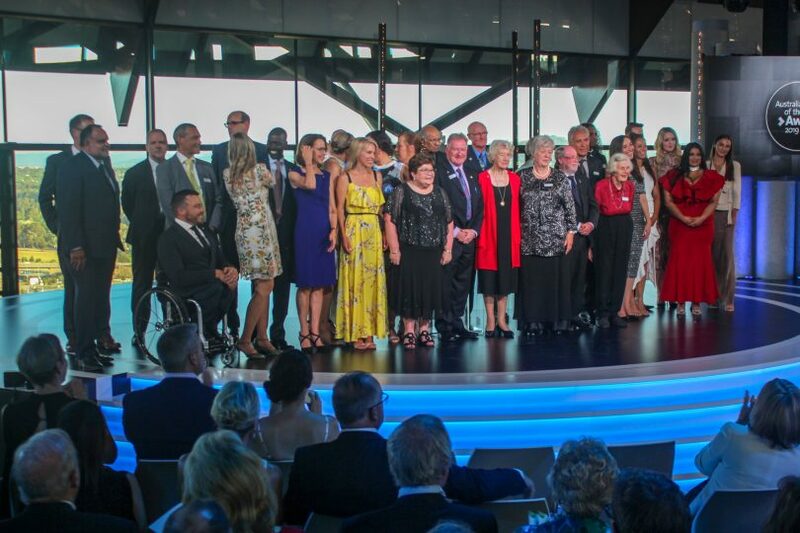 Read more about other Canberrans honoured for Australia Day 2019.